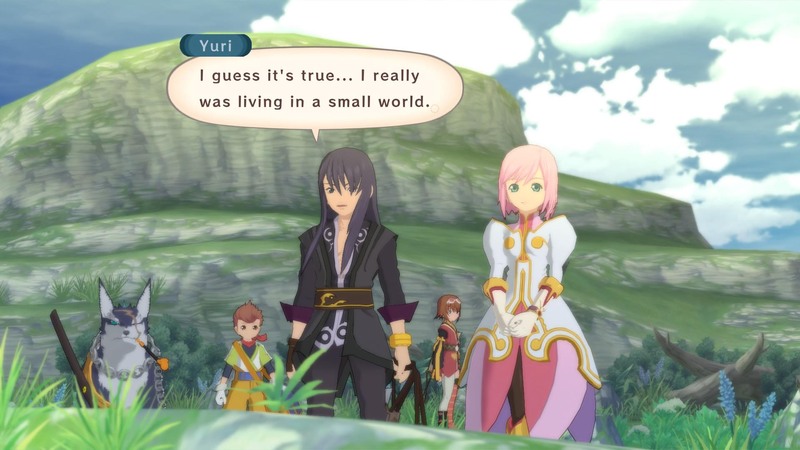 Tales of Vesperia Definitive Edition — reissue of the legendary Japanese role-playing game. The release of the original JRPG took place in the distant 2008, however, this event happened on the consoles of the previous generation, and PC users were deprived of one of the best representatives of the genre. Now this glaring misunderstanding has been fixed, and the game is being offered in a completely new wrapper. The remake offers fans a high resolution image, new characters, new random events, as well as new sets of costumes that were not previously available to European gamers. 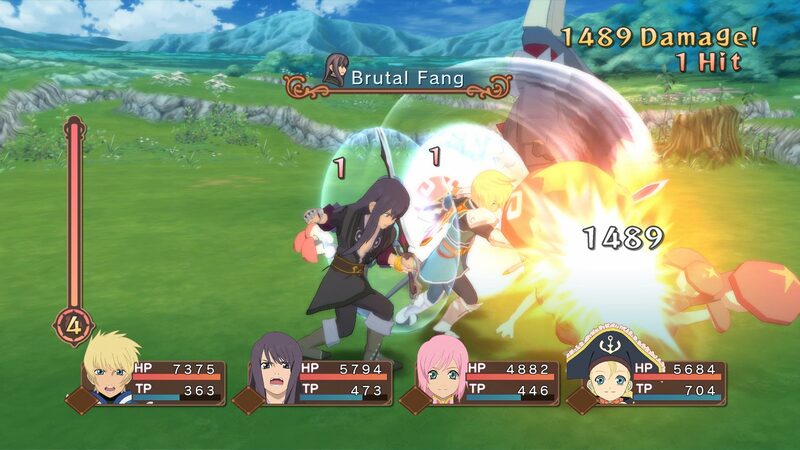 Also, the game now uses a special version of combat mechanics, which should be well known to lovers of the earlier parts of the Tales Of series. 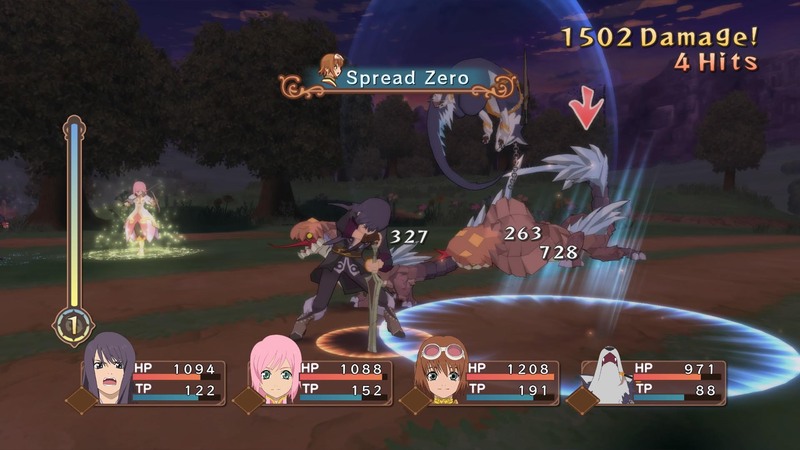 As before, in Tales of Vesperia Definitive Edition, the player takes one character under his direct control, while the other three of the group are under the control of artificial intelligence. It is worth saying that at any time during the game the user can switch between the characters and use their abilities at their discretion. Developer: QLOC BANDAI NAMCO Studios Inc.
Download & install Update v1.2, in game folder. This game has been updated 6-04-2019, 05:59 to the latest version v1.2.